Coronation Street star Alex Bain is expecting a baby with his girlfriend. 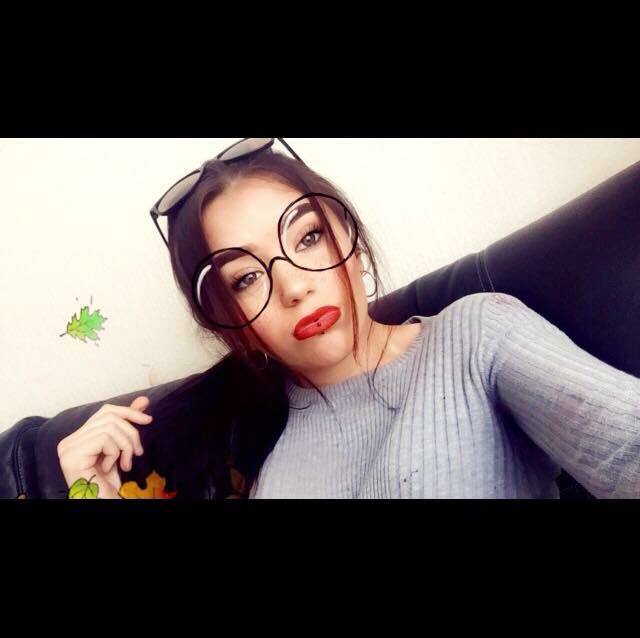 It’s reportedly the first child for the 16-year-old, who plays Simon Barlow in the popular ITV soap, and his girlfriend, Levi Selby. 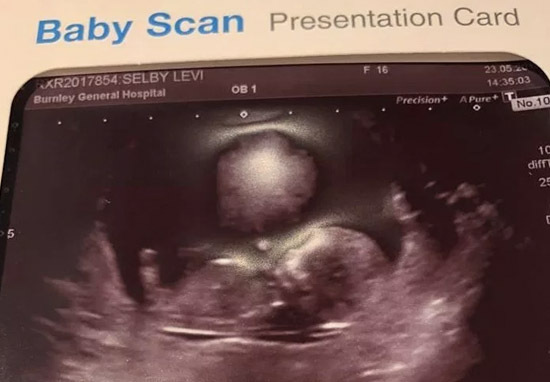 Levi, who is also 16, posted the exciting news, along with a photo of the scan on her Facebook page. Levi captioned the photo ‘8th December’, which you’d assume is possibly the due date of their child. Alex joined the Coronation Street cast 10 years, as Peter Barlow’s son and Ken Barlow’s grandson. He won Best Young Performance at the British Soap Awards in 2011, and has been nominated for awards a number of times. Alex has been telling everyone he’s going to be a father. He isn’t keeping it a secret. It’s hard to tell if he’s happy about it or not but he’s definitely not ashamed of it. But some people have been saying how young he is to be having a baby. It’s only happened to one other person at his school in recent years so it is pretty shocking. Alex, who’s from Blackburn, made his first television appearance in an advert for Rice Krispies cereal. His first major TV role was starring in the BBC drama Sunshine, before taking on the role of Simon Barlow in Corrie. He goes to school in Lancashire where he’s currently studying for his GCSEs. He’s probably just aiming to get through his exams so he can concentrate on his acting — and now a baby. Because of the fact he’s been in the soap since such a young age, it seems viewers can’t seem to get their head around the fact he’s grown up and about to become a father. Can’t believe Alex Bain aka Simon Barlow is going to become a dad in real life! Still think of him as a little kid! can’t believe that alex bain is expecting his first child? Alex Bain is 16 and expecting his first baby. I remember when he was tiny. ? All these negative comments about Alex bain becoming a father at 16 your the ones that should be ashamed of yourselves not him. Judgemental little tw*ts. Just because he’s 16 doesn’t mean he won’t be a good father! If you lot haven’t got anything nice to say then shut up! #corrie [sic]. One couple who’ve just experienced the joy of a baby are Chrissy Teigen and husband, John Legend. They recently announced the birth of their second child, a boy, who they’ve named Miles. On Monday, Chrissy posted a gorgeous photo of little Miles on her Instagram account. Congratulations to both Levi and Alex, and Chrissy and John – we wish you all the best!